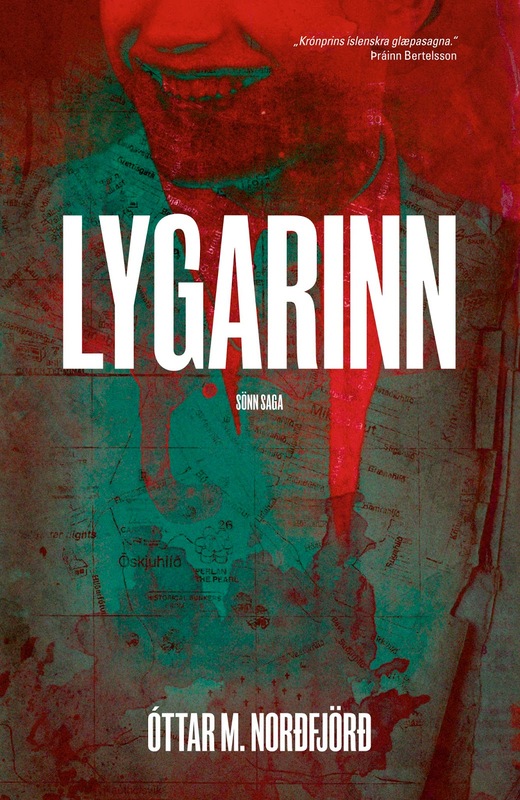 Someone took the time and wrote a very nice Wikipedia article in English about my thriller, Lygarinn, from 2011 (it's still only in Icelandic). It's a very niece piece, and actually more insightful than any review about the book four years ago. I'm especially glad with the chapter called "Form".